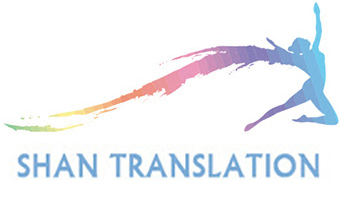 Shan Translation professionally executes Subtitling services. Our captioning service providers efficiently convert audio dialogue present in audio-visual contents into text versions. If required, then translation work also gets implemented. Subtitling helps people with hearing inability to understand the audio of an audiovisual content including movies, presentations, and seminars. Companies looking at expanding their business across the globe require subtitles to offer the text version of their audio visual business plans. Captioning Services Offered by Us. Source script transcription along with the time. We synchronize the subtitling with the voice-overs. Integration of subtitles with the translated text. Subtitling happens by preserving the footage’s original feel. Native subtitler’s work for us. Content delivered in any format requested by the customer. Offer subtitling services in more than 2200 language pairs. Support provided six days a week in 3 shifts. Subtitling Steps: Starts with subtitle editors. They precisely transcribe, format, and time the audio conversation. Spelling and grammar check happens next. Then a senior editor reviews the source file. Finally, generate a translation template and the translation team works on it. Get in touch with our team for any subtitling format or any language!